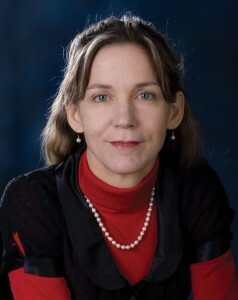 Erica published over 100 academic research papers and five books during her 10 years at the University of Tasmania, as well as publishing two historical novels. Her first novel, The Voyage of the Shuckenoor, was launched at the 2008 Melbourne Writers Festival, while her second novel Enzam and the Just Prince was published just one week before her sudden passing in July 2014. Her third novel The Weather Tellers remains unfinished. Erica also worked at the cutting edge of social research and was deeply committed to her academic work and Tasmania. She worked on a number of research projects for the Salvation Army, including the widely acclaimed ‘Safe from the Start’ project, looking at the impact of domestic violence on children. Erica was working as an Associate Professor at the Wicking Dementia Research and Education Centre at the University of Tasmania at the time of her sudden passing. She is remembered by her family, friends and colleagues as a warrior of creative thought through her positive attitude, her all-encompassing love of life and her outstanding achievements.